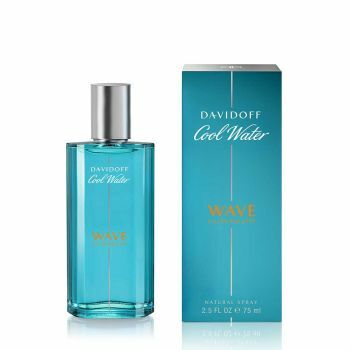 Davidoff Cool Water Wave awakens all your senses. Feel the rush, catch the wave and live the raw power of the ocean. The scent is an energizing marine splash spiced up and boosted by a unique blend of vibrant modern woods. A pure adrenaline shot. Intense Freshness. Breathtaking. Masculine.